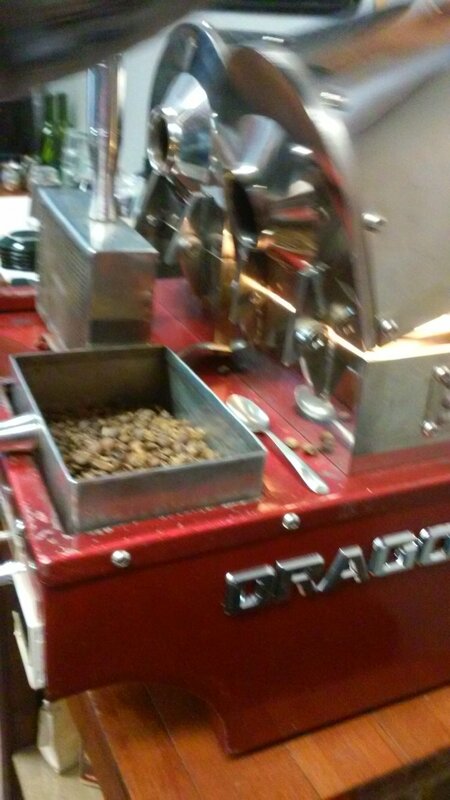 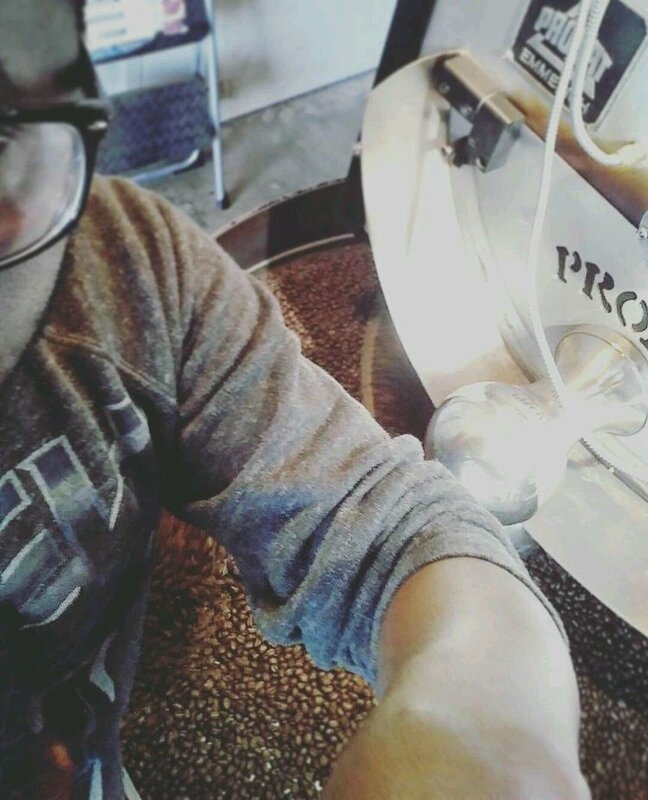 Keeping up with the tradition of being the best in roasting business,this coffee earned a spot on our rotation because of its rarity,mild flavor and its smoothness. 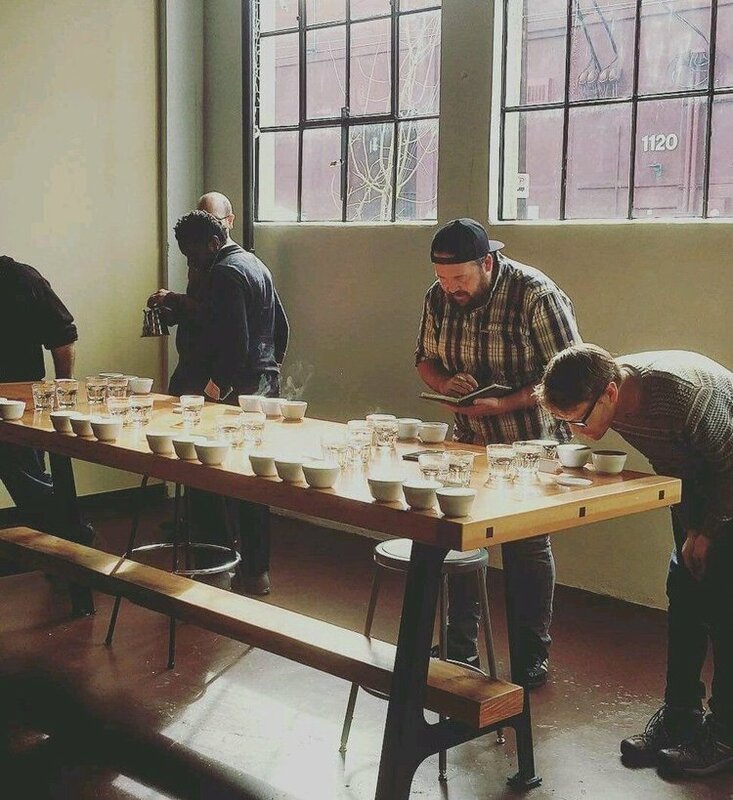 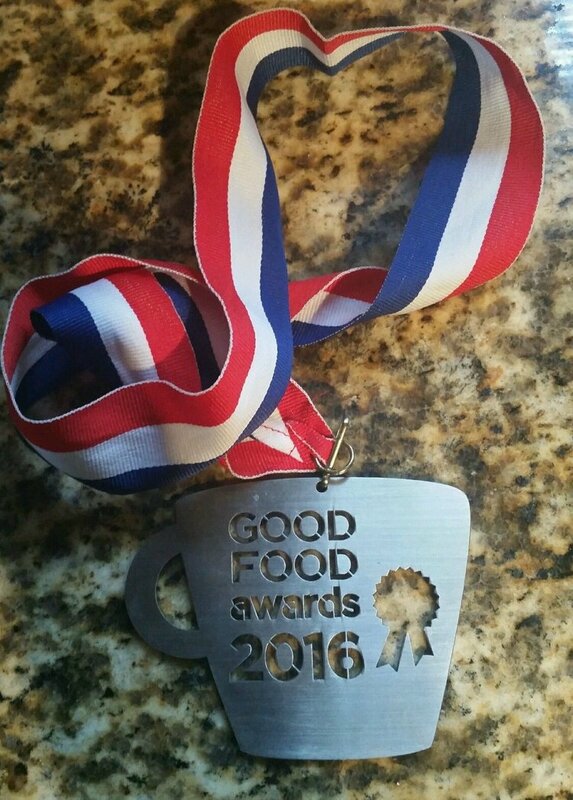 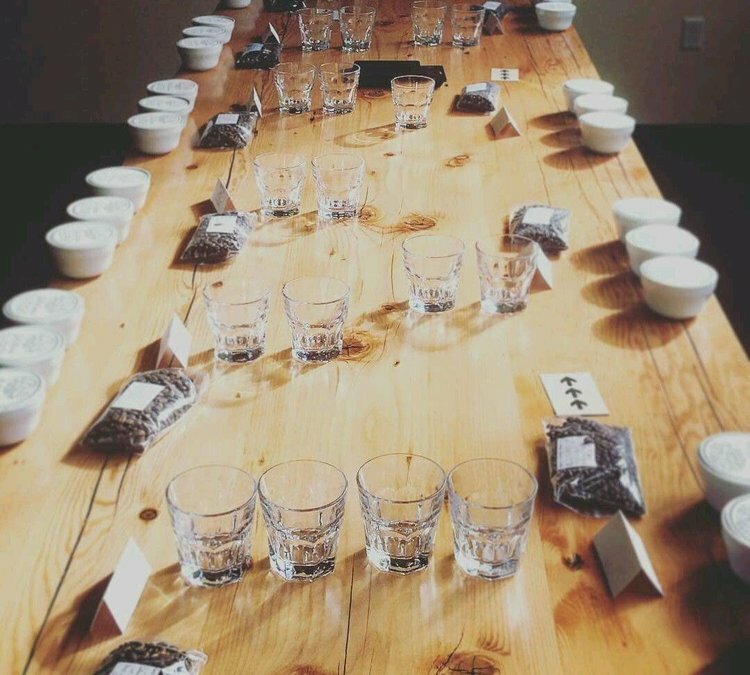 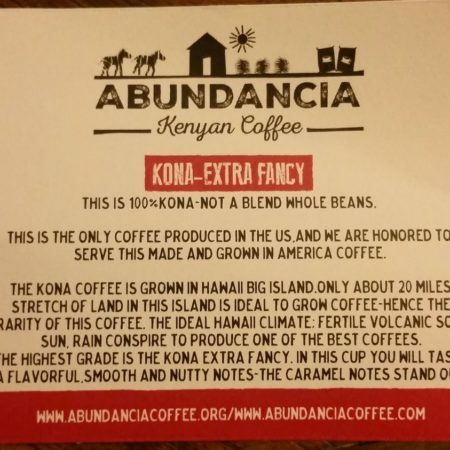 This is one of the world’s most prized coffee-and we have it-for the best price anywhere. 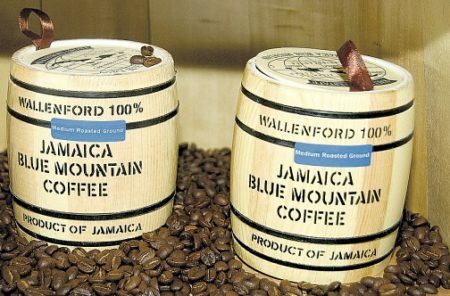 The Wallenford Estate has made a name for producing the best of the Jamaican Blue Mountain-and only the few of the fewest get to get the limited quantities from this renowned estate.This Estate is located at the ed of the Jamaica island,at height of 7,402 feet. 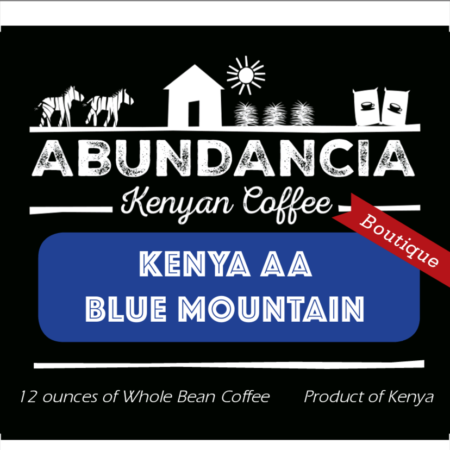 We are privileged to offer this coffee to our Boutique customers. 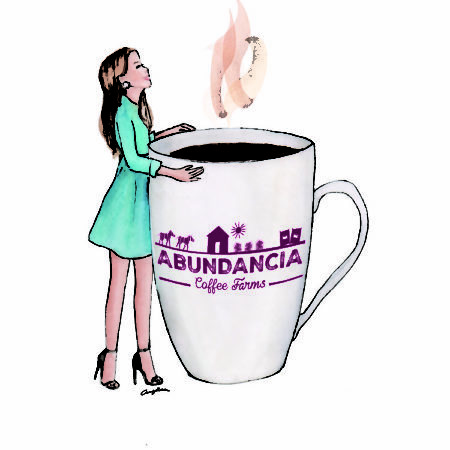 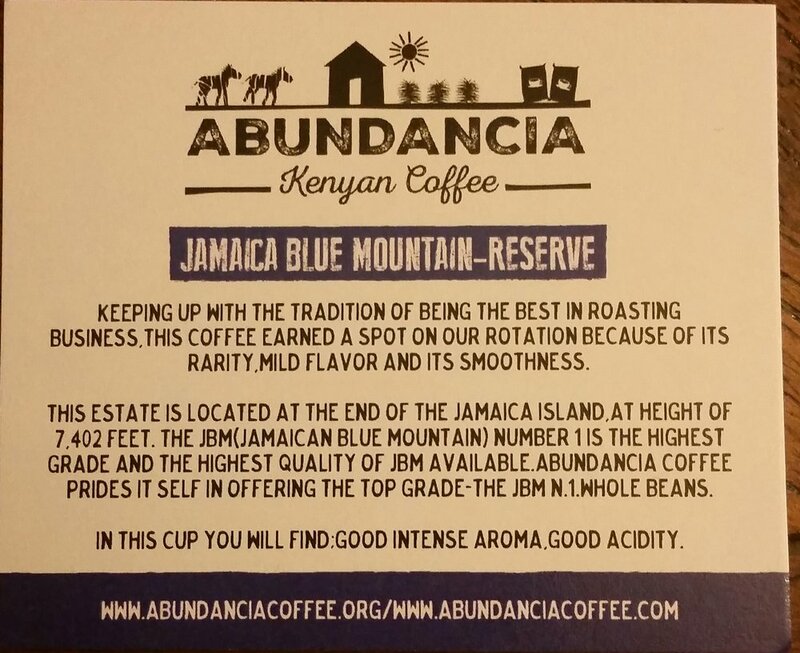 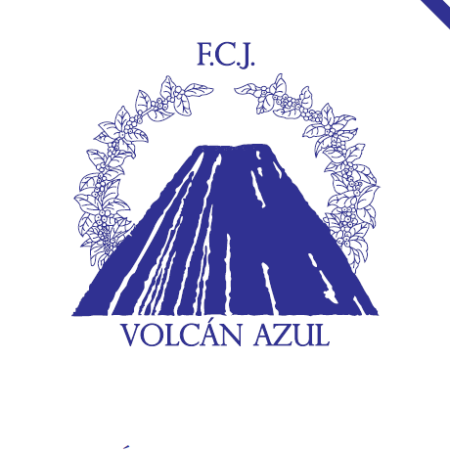 The JBM(Jamaican Blue Mountain) Number 1 is the highest grade and the highest quality of JBM available.Abundancia coffee prides it self in offering the top grade-the JBM N.1.